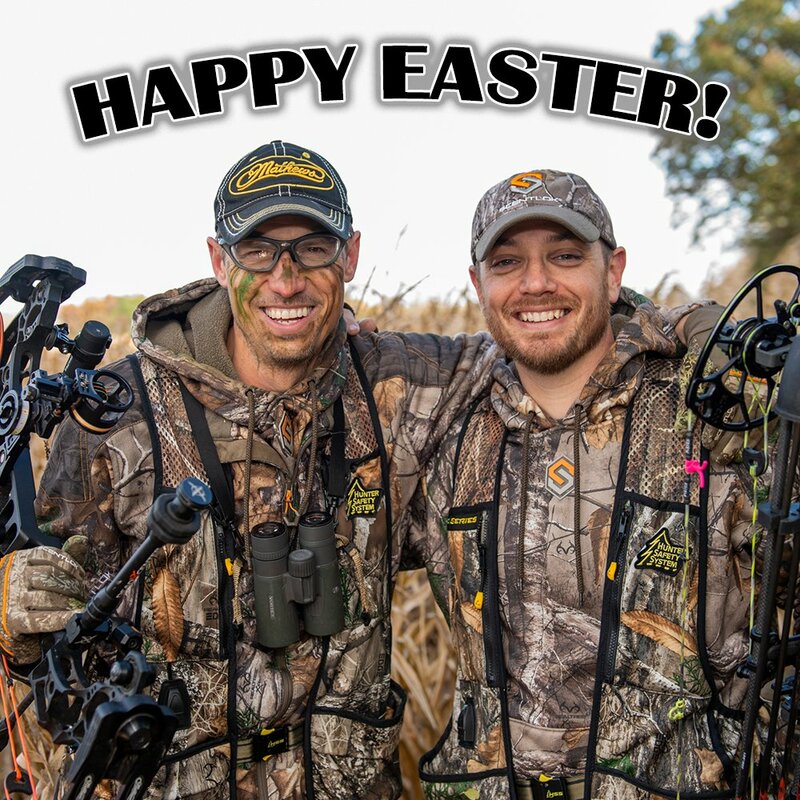 Dan Richarsdon & Son Dalton are doing some Indiana turkey hunting. Check out this incredible bowhunting Turkey hunting footage with multiple camera angles. of the best Indiana turkey hunting yet! Don’t miss all the action from this week’s Episode of Bowhunt or Die!